The crysto-radiation field begins the process of physicalizing energy. It has the ability to transform both humanity's collective intent and earth's energetic intent, into a spectral array of solid dense formats. Accordingly, non-physical crysto-energy moves through and becomes solid energy in crystalline deposits, which generate, accrue and propagate sophisticated crystal energy. 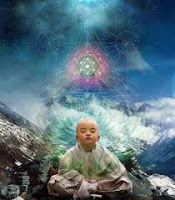 This energy can truly be defined as 'Creational Energy', for it is literally teaming with stimulating & vital life-force. Yes, vital 'Creation Units', concentrates of Adamantine Essence, which termed life force! 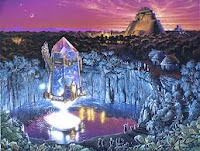 This is one of myriad intellections of why humanity, find such a powerful gravitation towards crystals. All living lifeforms, especially mankind, have a prolific tonal chakric recognition of crystals, and crystalline forms of every variety, every hue, vibrational tone, gemological classification & geometric form...for you innately, deeply know the mystical magic of this energy....for crystals are coagulated 'creation-energy'. Is that not compelling! In levels of higher consciousness, all of you are absolutely aware that this is the pure energy of creation.Within its own vibrational acoustic & photonic arrangement of wave & particalized light, crystals are just as alive as you are. And in your 'now', this crystalline-creation energy is expansively evolving. So what is vibrationally occurring now in Arkansas & Brazil, is a much different energy, an even higher energy, than what was present in these crystal vortexes prior to the 12-12-12. Your interaction & participation with this energy speaks to, and acknowledges your innate 'natural' desire to be in balance and well-being in heart and soul. Each species within the mineral kingdom attracts a very specific form of 'crysto-creation' energy that it appropriates, inducts & 'ensouls'. 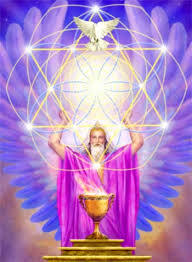 This amplifies the healing and nurturing properties of the living crystal-creation energy and personalizes it somewhat. This 'tailored' personalization makes crystals attracted to you & attractive to you according to your unique, individualized need and desire. In other words, crystalline creative energy is pure-life sentience, and conforms to your higher intents within your present progressive capability, light quotient & soul pattern. There are frequencial capacities and energies within certain crystalline structures which have the capacity to open dimensional gates & parallel worlds. Enabling and effectively traject other simultaneous realities. When these crysto-structures are influenced by specific magnetic fields, extraordinary gateways are formed, realties & dimensions can merge in certain conditions. 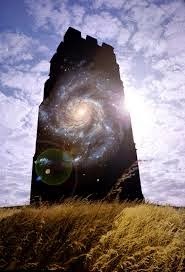 Indeed, most of your major mountain columnars & mountain ranges have specific vibrational vectors & points which carry potentials of this multi-dimensional occurrence. Arkansas is quite exceptionally potent & unique in this aspect because of the magnetics of the area of 'Magnet Cove' which is within the region of the Ouachita Mountains, the thermal radium springs, and the crystal quartz and diamond fields. There are vectors & nonlinear spaces in this region, in which tremendous inter-dimensional & intra-dimensional energies flow. Such vectors will fluctuate, but provide paths from one dimensional parallel world to another. These become as what may be termed 'white holes', and unimaginable energies flow through these that tie together all realities. The crystals act as receivers, transducers & transducers of this energy. And we wish to emphasize that this unique energy and its succinct attributes has not as yet been recognized by your earth-scientists, geologists and physicists. But it indeed occurs in this area, and that is precisely why the benevolent advanced scientists of 'Law of One' Atlantis colonized Arkansas. As we have previously shared, the Arkansas mega-vortex is quite unusual in its movement. 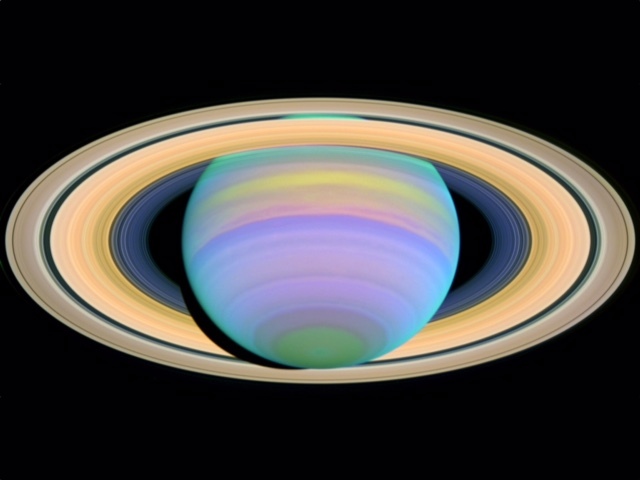 It generates pulsated rings vertically, and these are aligned, or perhaps better described, as frequencially attuned to the Saturnian system. Most vortexes in the northern hemisphere of your planet spin in either ovaline or circular counter-clockwise flows. The crystal vortex of Arkansas has a very unique, very specialized 'to and fro' vortexial motion. Moving approximately one-third of its circumference counterclockwise, and then rapidly reversing back in clockwise motion. This occurs in 3 separate arcs of 120 degrees. The forward and backward shift of this vortex is quite unique, and is purposed in generating greater upward thrust of the crysto-magno-hydro energies. The energy of Arkansas has three succinct telluric forces that contribute to its tri-helixed field. These are the magnetic, centered in Talimena Ridge, Crystalline apexed in the areas of Hot Springs & Mount Ida and the hydro- energy centered in Eureka Springs. These make up the 3 discreet arc- gyros, which are regulated and tri-helixed through the Pyramids below Toltec Mounds and coded in the Sun Disc below Pinnacle Mountain in Little Rock. The unique pattern of the vortex generates the energy into incredible thrusts with both a receiving and transmitting manifold. We have spoken of the Arkansas geology as being extremely unique, more so than even your geologists recognize, and we have told you that this rare combined geo-field is precisely why the Atlanteans colonized and developed the area. And so to explain this further, the projections of each of the minerologies in Arkansas are able to synergize, to amalgamate, thus forming a unified, homogeneous frequencial 'cocktail'. It is unique....differentiated from other crystalline deposits, because of the proximity of potent magnetite. The magnetics and crystals blend frequencies in a unique vibratory way. And this combination allows the resonate matrix to enable the extraordinary inflow of the living, dynamic hydro energies and the vibratory field of the crystalline carbon diamond pipes. It is utterly astonishing. 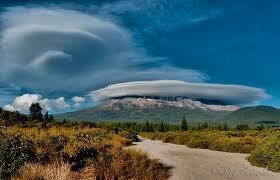 It is why there are underground bases of the Sirian-Pleiadean Alliance in the area. The rare mineralogical collation of natural quartz crystals, diamonds and magnetic lode stone is connected to sacred geometric Pyramids to coordinate the natural projections of these energies. And these intricately intertwine the energies in standing Crysto & Hertzian waves. The energies have existed in Arkansas for millennia, and were harnessed by the technically advanced Atla-Ra (of the Law of One) for over 25,000 years. Deep remnants of the last 'surface' pyramid-complex, although greatly deteriorated, still exist in Toltec Mounds (State Park) just southeast of Little Rock. The Sirian-Pleiadean Alliance however, yet maintain an enormous subterranean Pyramid deep below the Toltec Mounds since Atlantean times...as well as stations monitoring the Atlantean Master Crystals. It is among the reasons so many crafts are sensed over the Crystal Vortex. 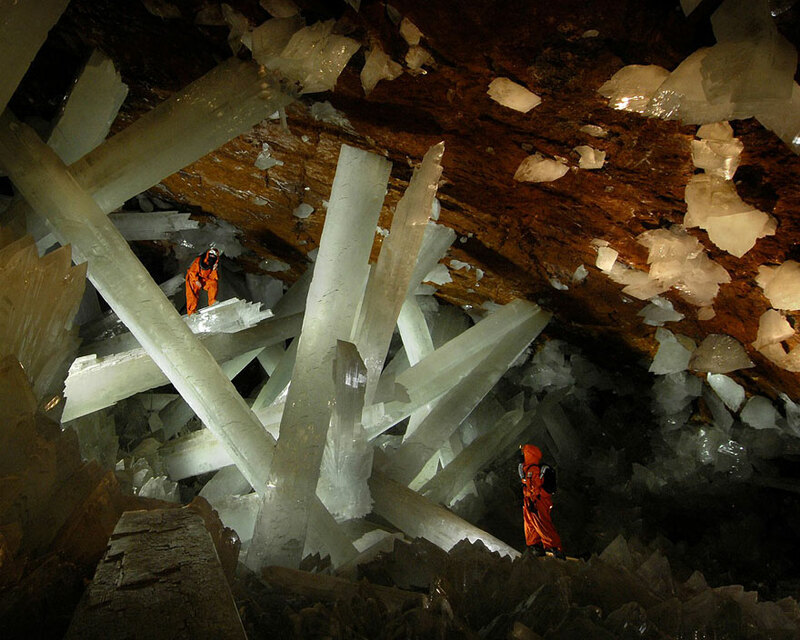 Three such bases are in the Arkansas area to maintain the Crystals. And we add, there is also what is termed a sun-disc, one of 12 major solar units, in Arkansas, beneath the granitic-quartz pyramidal site termed as 'Pinnacle Mountain', near Little Rock, in the crystalline zone of the triplex Crystal Vortex. The Atlantean Sun Discs were are placed in areas of 'primary vectors'. These vector points are what may be termed as trajectory vehicles of double reality, containing great energy potential of multi-dimensionality, where dimensional realities merge. There are 12 primary vector points across your planet, and, as just stated, Arkansas is one of them. Each primary vector has key subordinate vector points. What Tyberonn has termed as sun disc, are actual sophisticated complex crystalline units, which receive, transduce, amplify & radiate a specific array of energies. Each of the twelve sun disc have 12 satellites and thus is your planet gridded in 12 / 144 networking of the base twelve squared. There are certain of these points that coordinate all dimensions, all realities. Some coordinate what may be termed as the space time continuum, and in pure mathematics and sacred geometry are so placed in a manner that manifolds corridors of dimensional planes of the material realm into the anti-matter realm, physical to non-physical, space to non-space and time to non-time. this blog is really aesthetically pleasing and educational with a little bit of fiction thrown in to capture the readers interest! clever! i loved this!